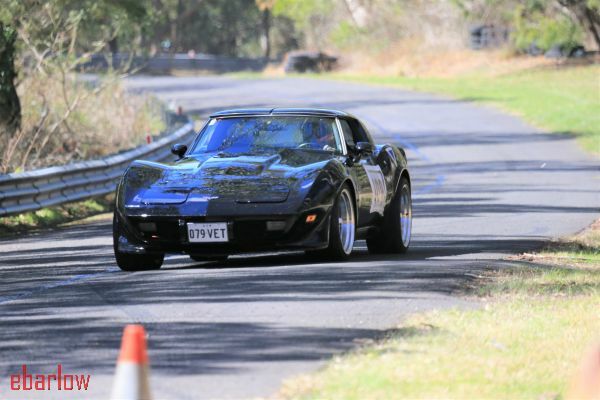 The fog cleared with sunny, idyllic conditions welcoming the 59 competitors for Round 3. 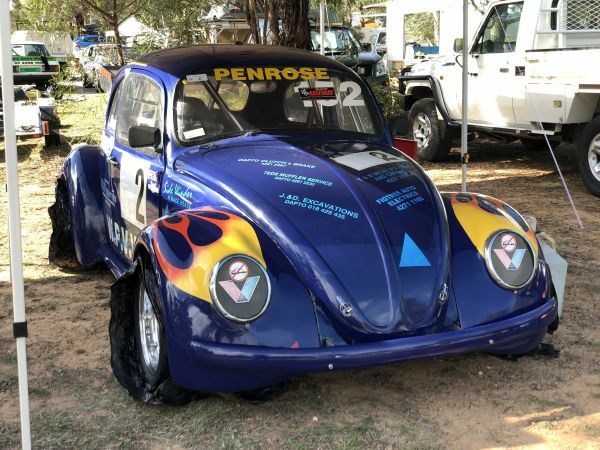 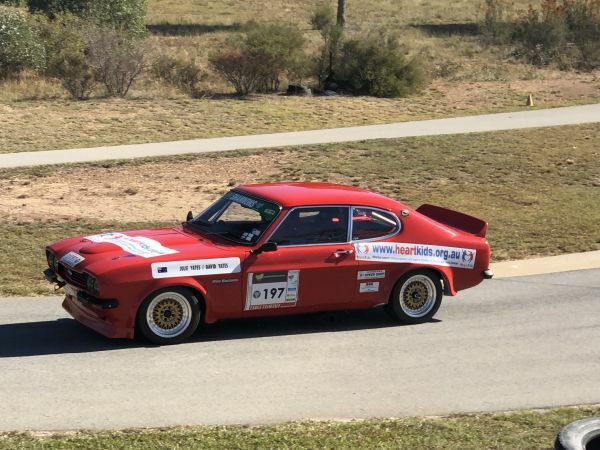 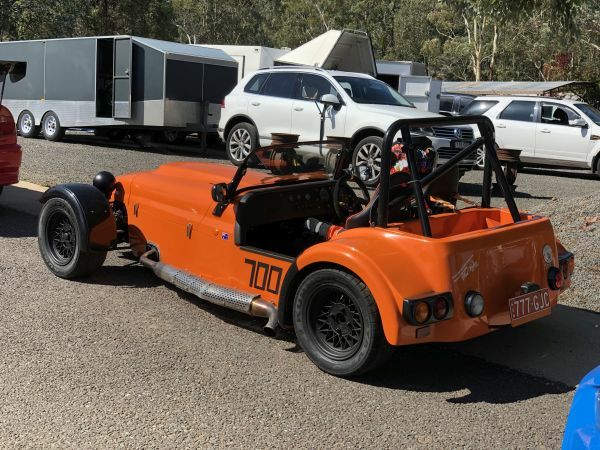 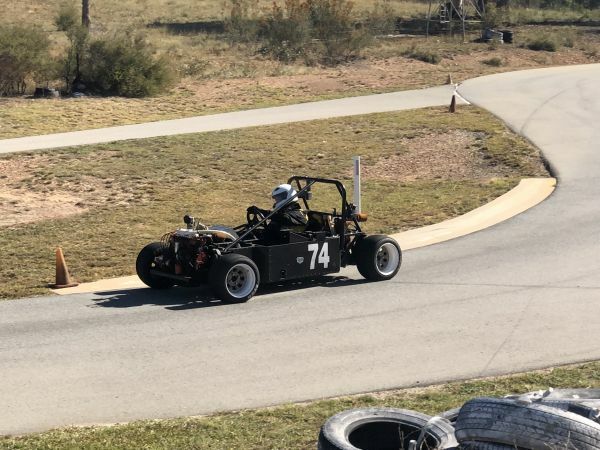 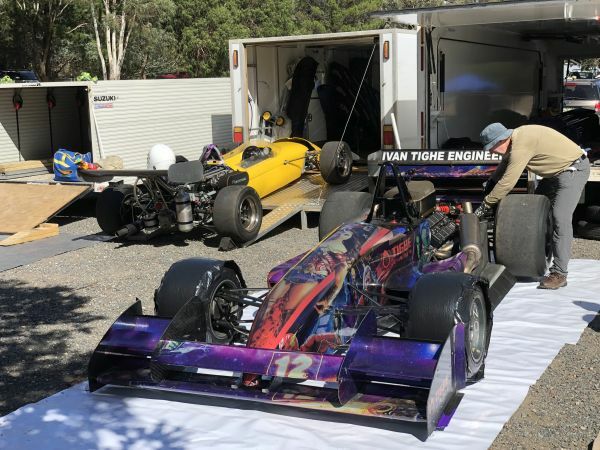 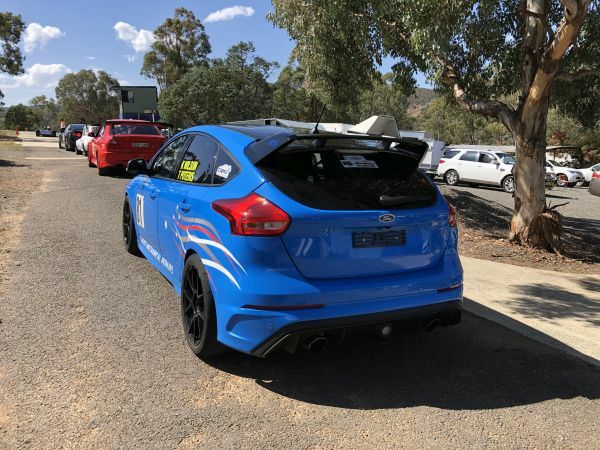 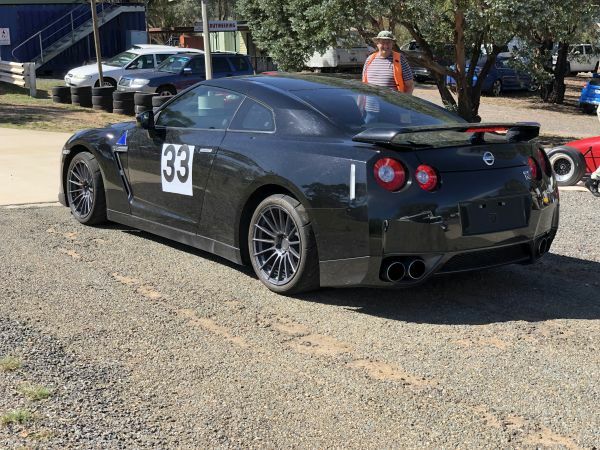 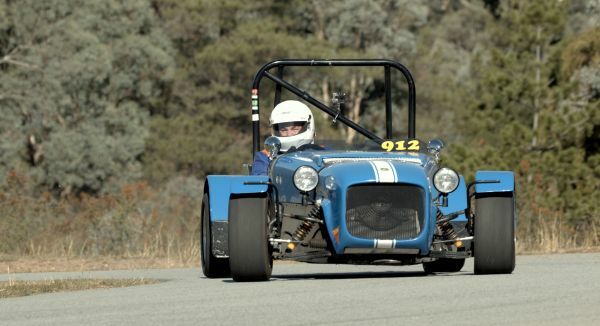 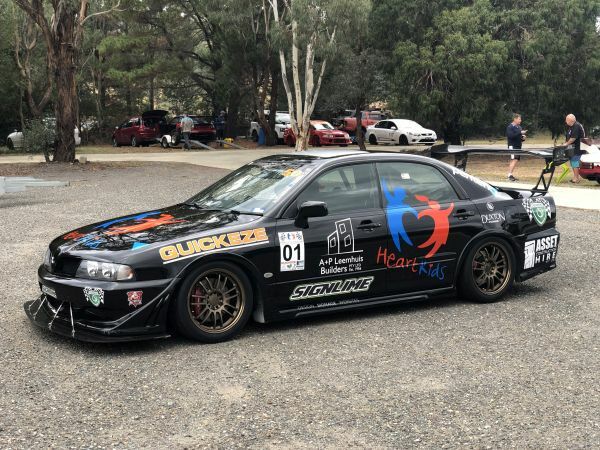 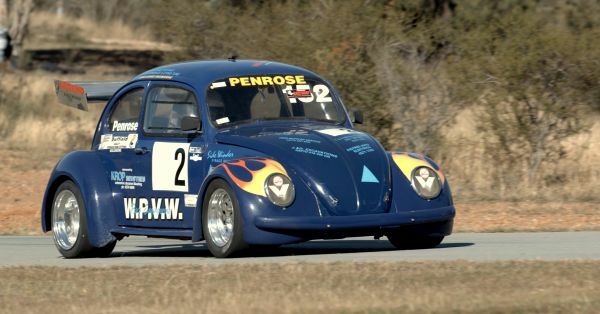 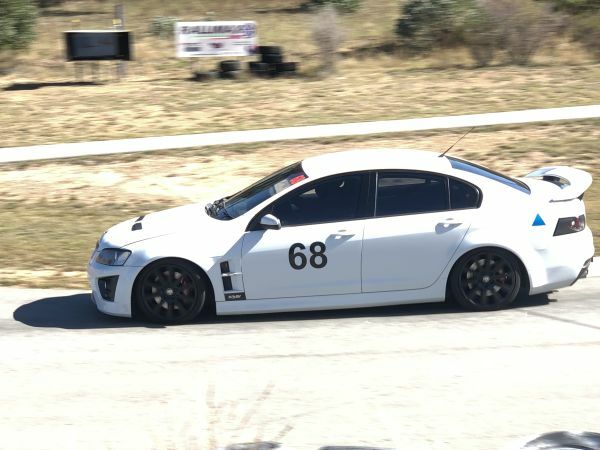 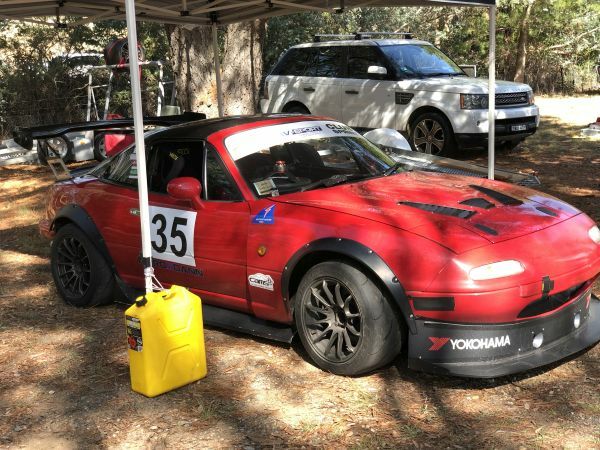 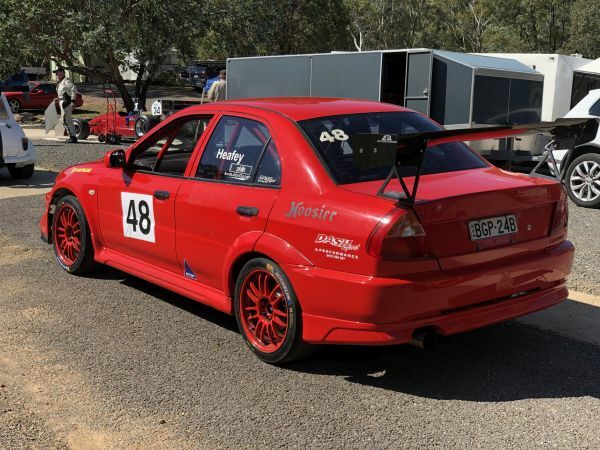 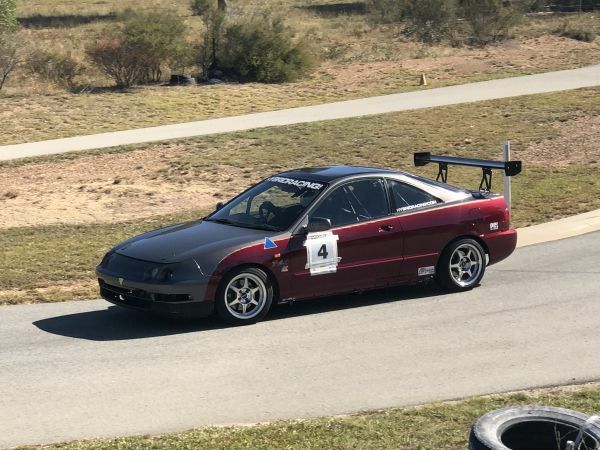 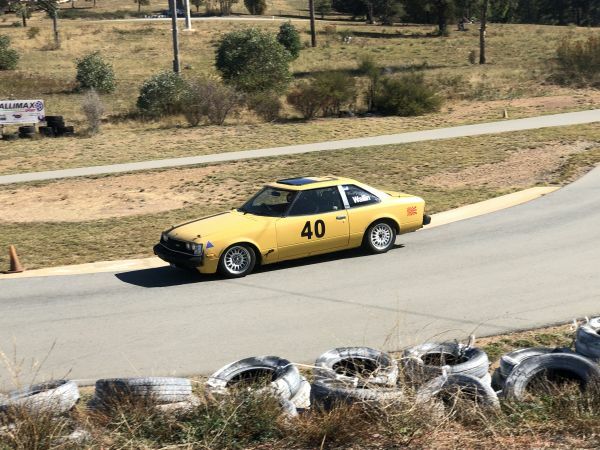 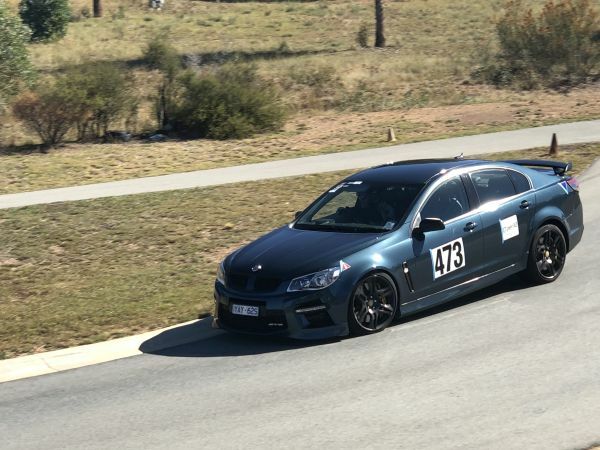 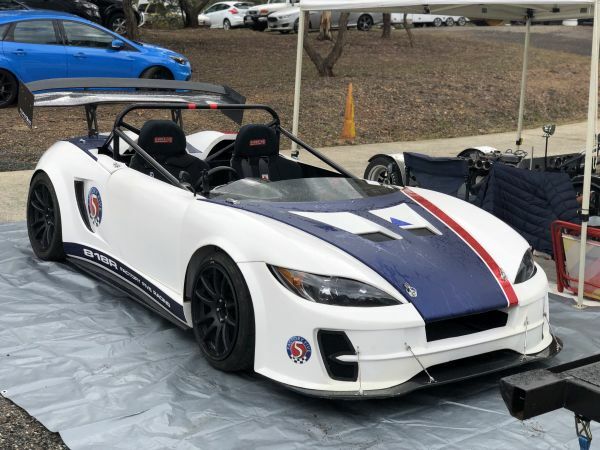 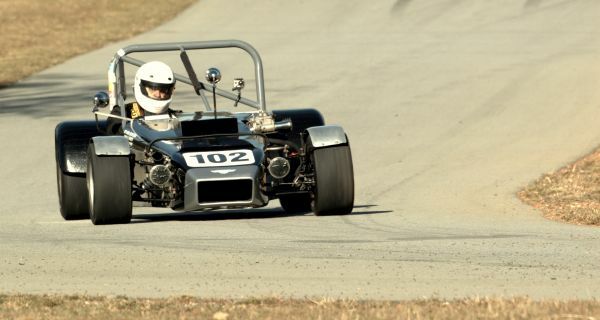 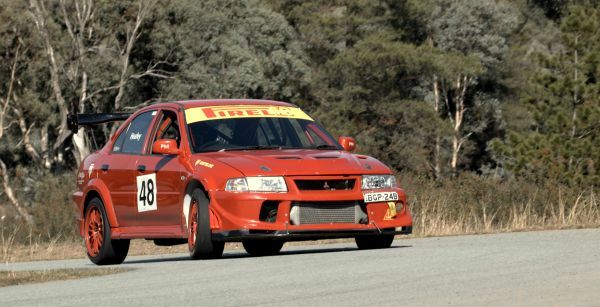 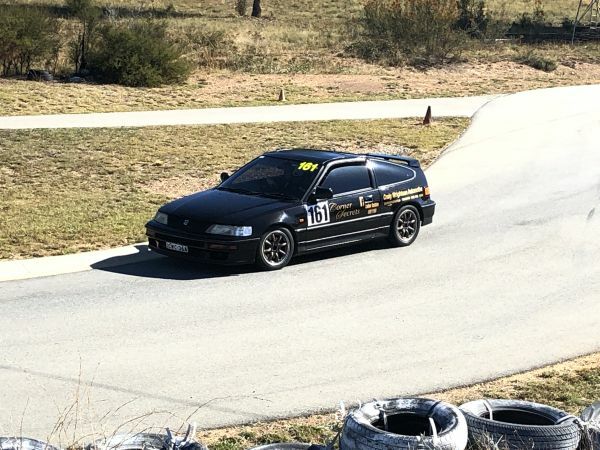 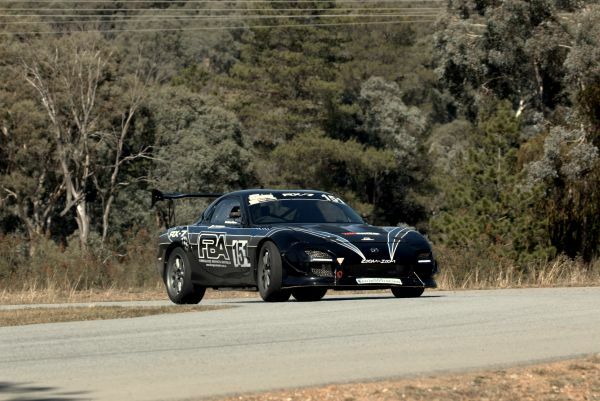 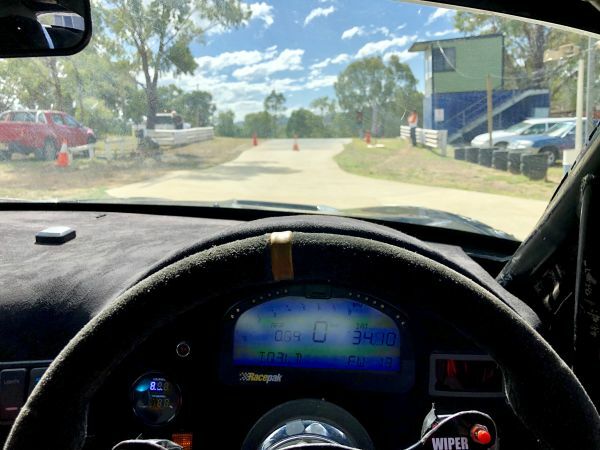 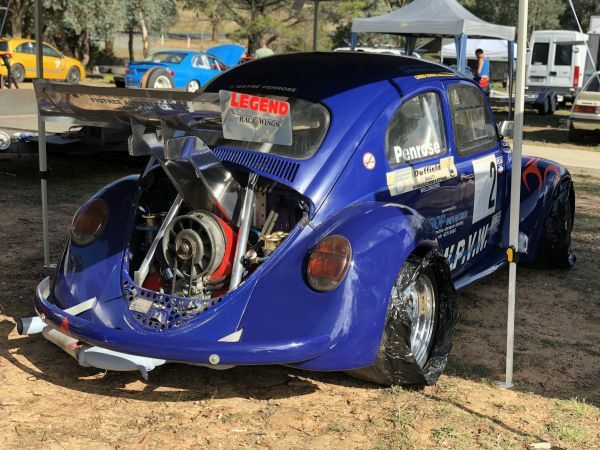 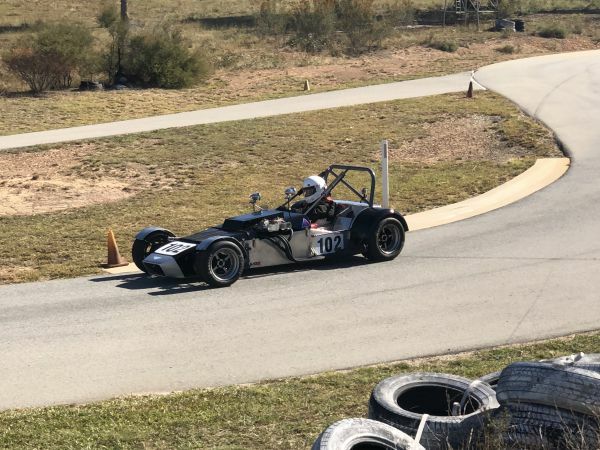 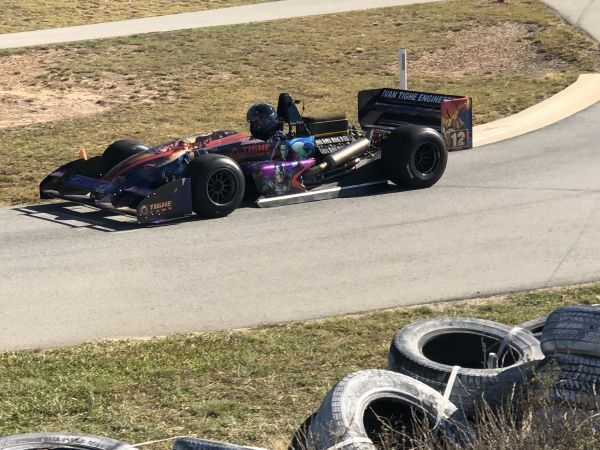 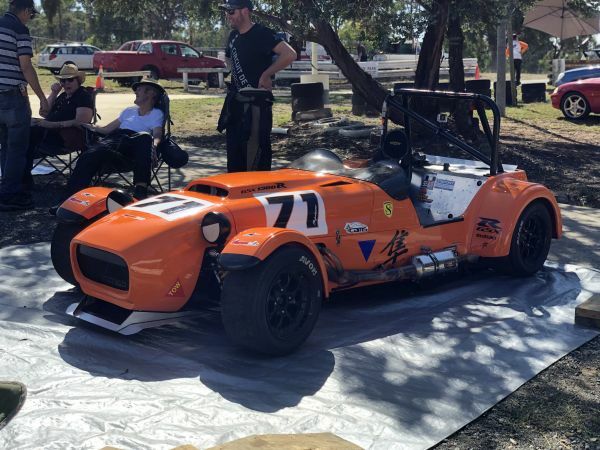 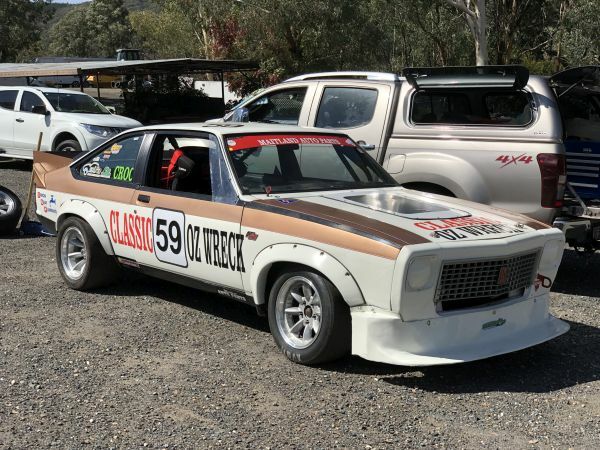 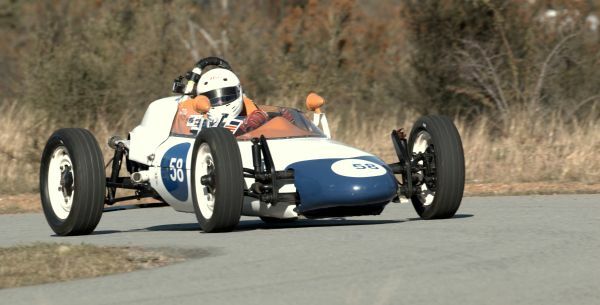 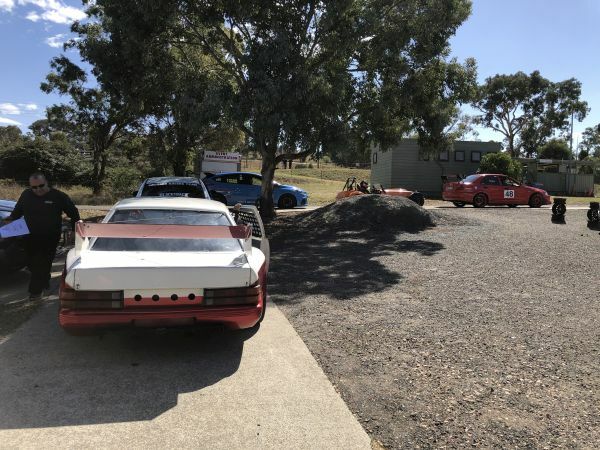 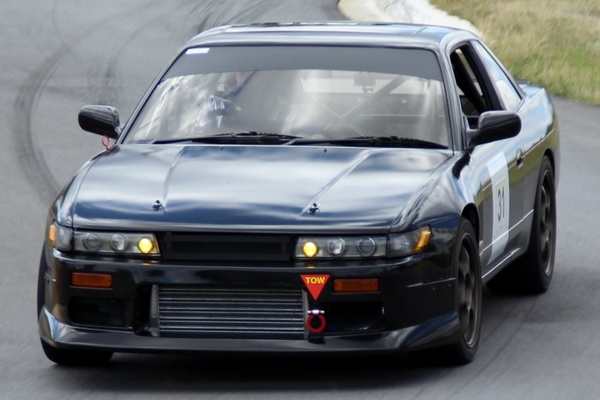 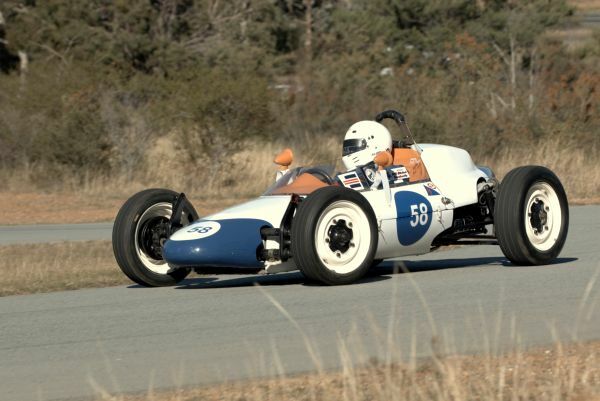 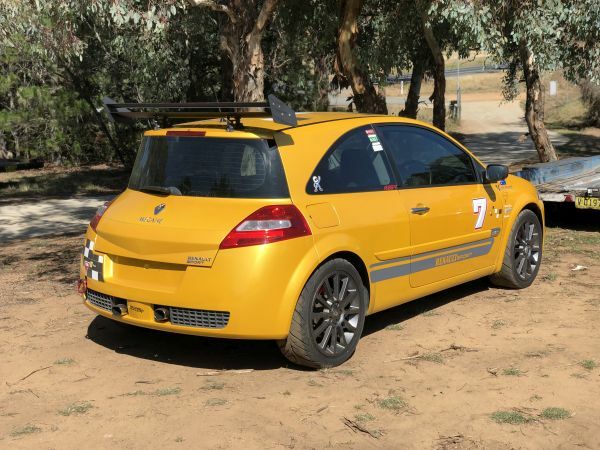 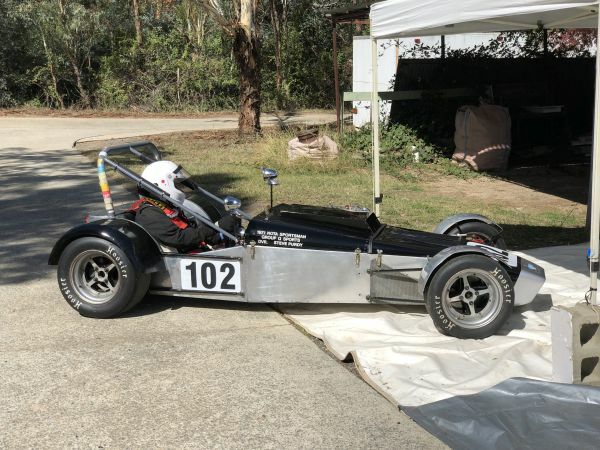 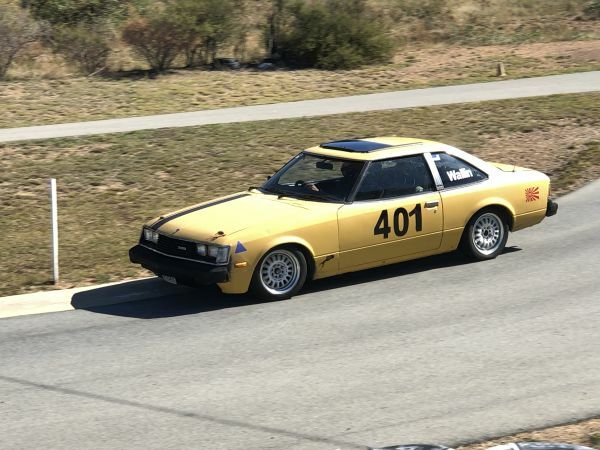 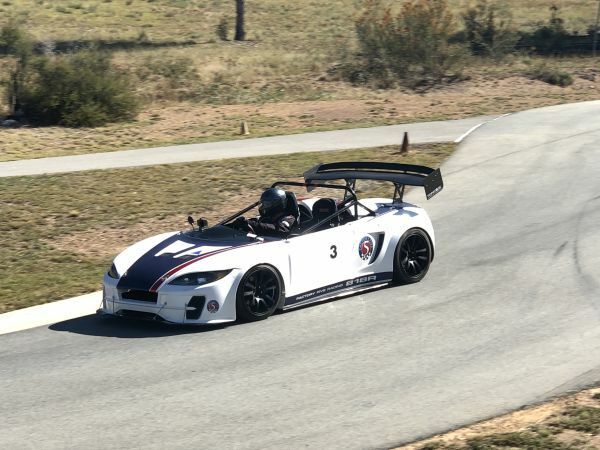 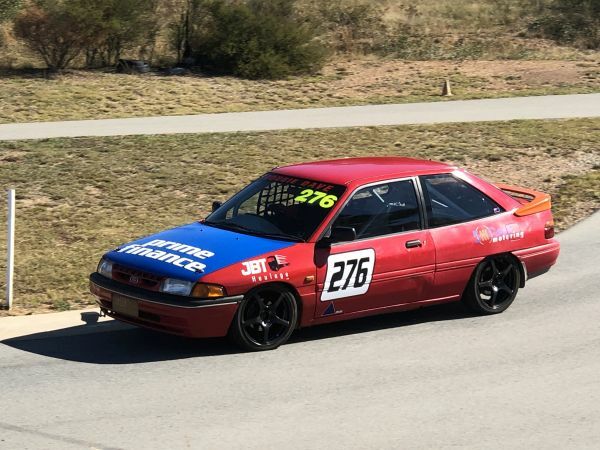 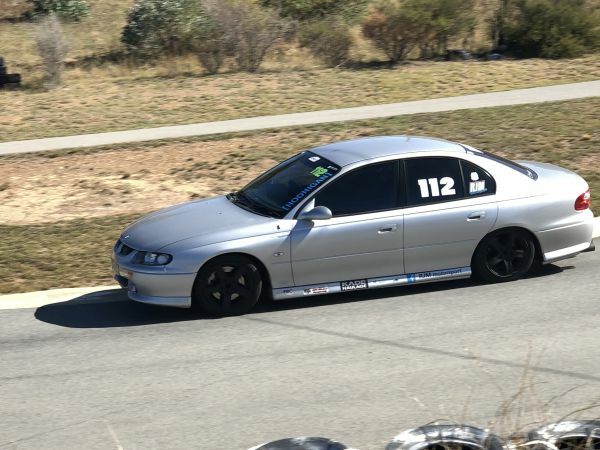 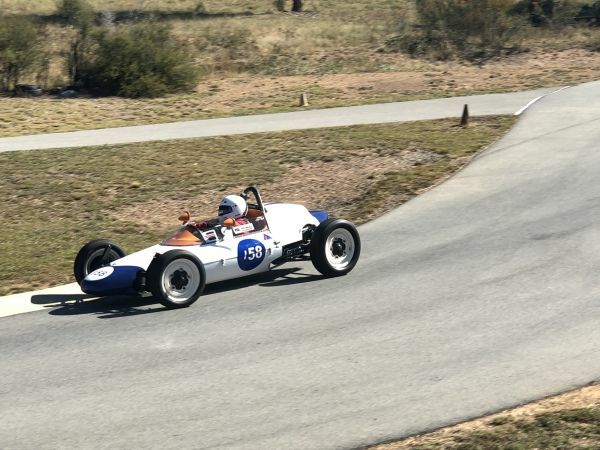 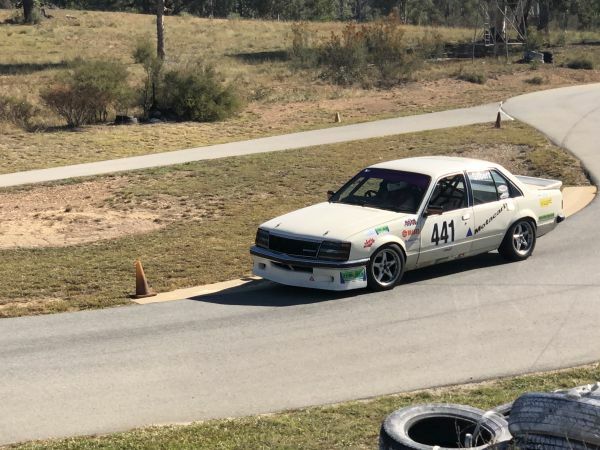 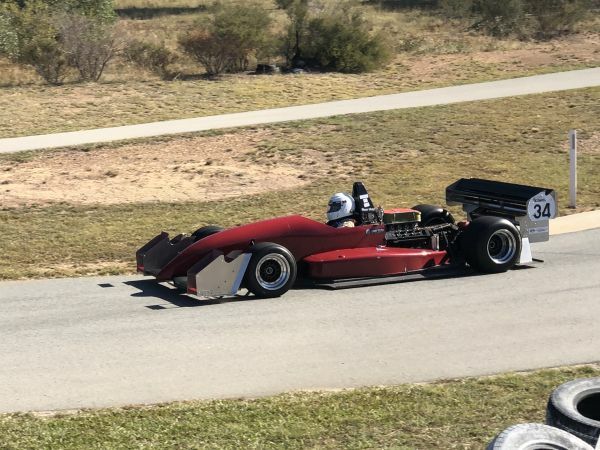 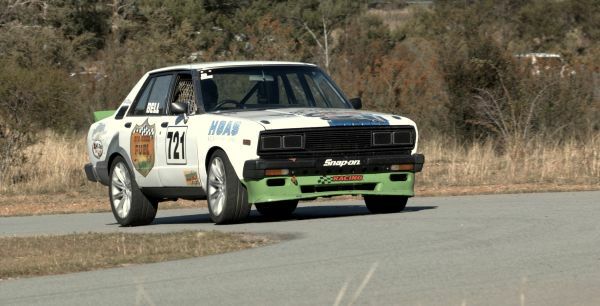 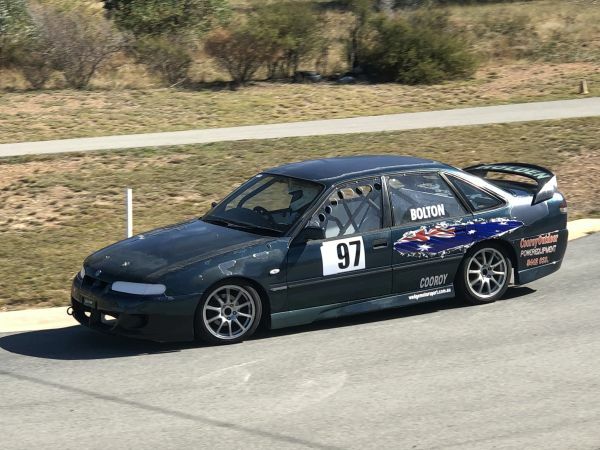 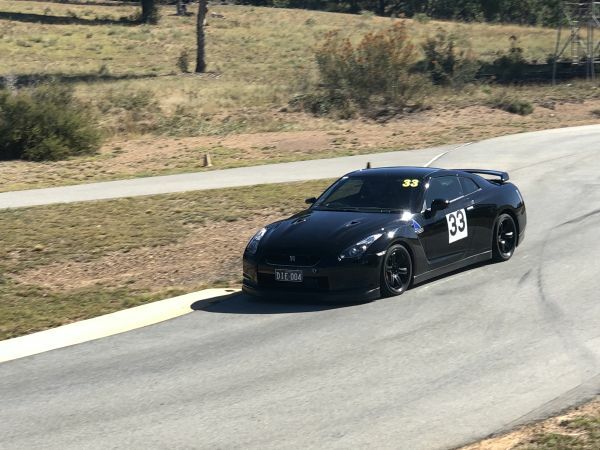 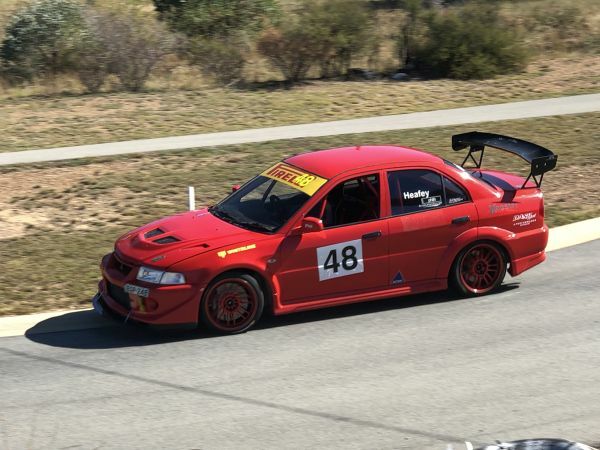 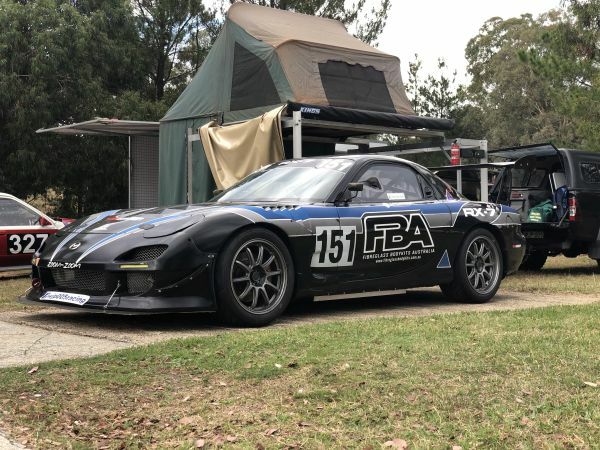 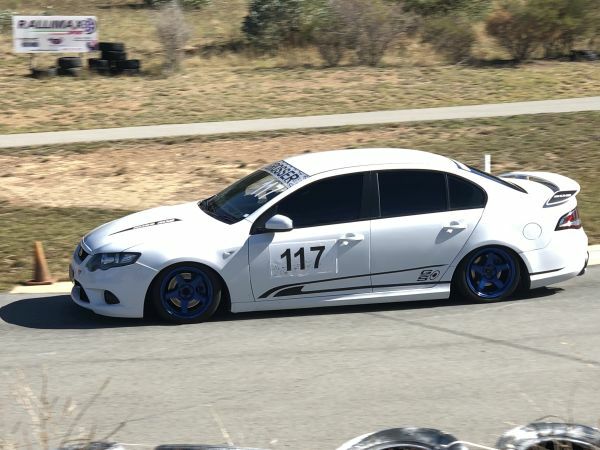 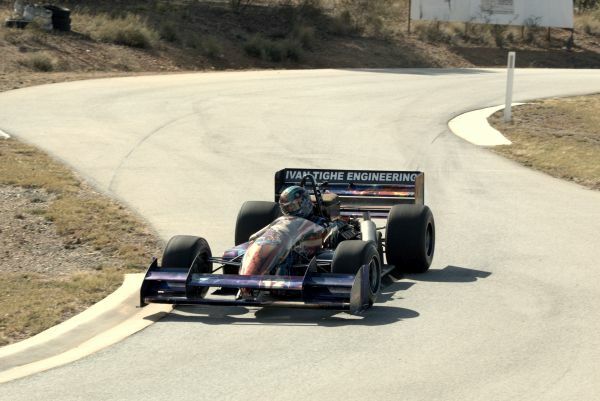 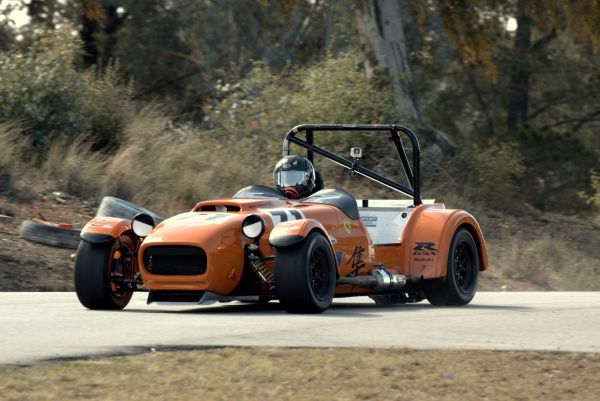 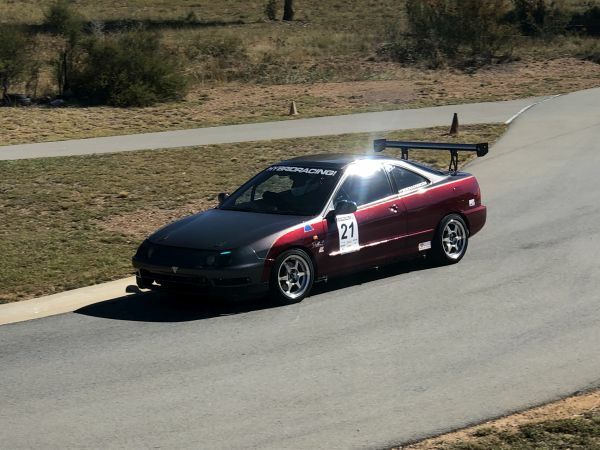 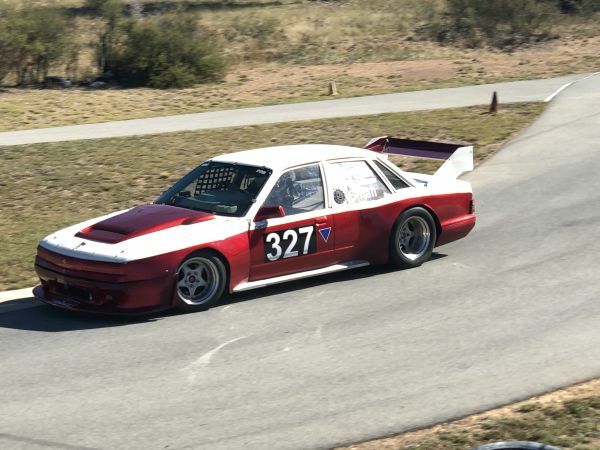 Southern Districts Motorsport Association played host for the next round in the championship at Fairburn Park in Canberra. 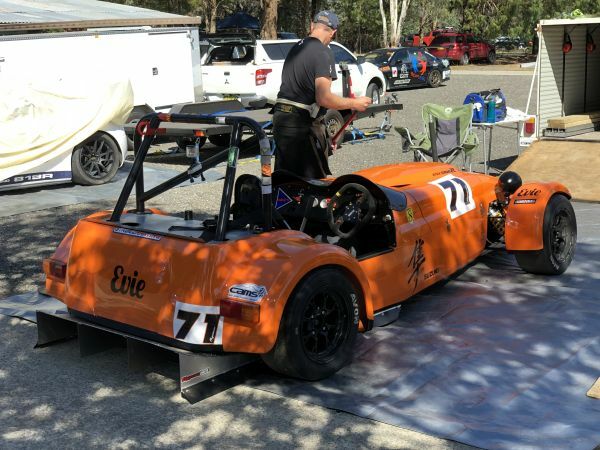 An added bonus of practice the day prior resulted in valuable data for race day. 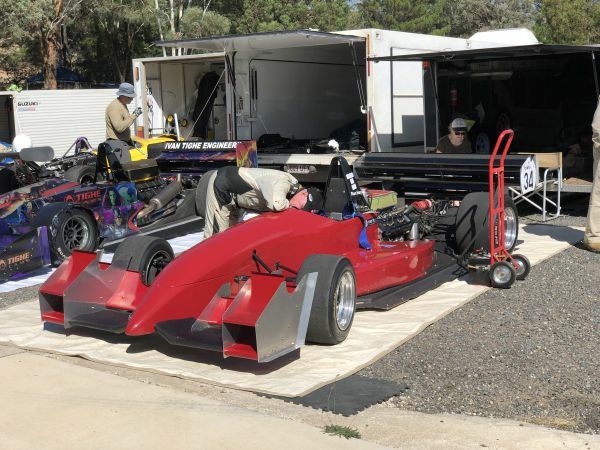 Malcolm Oastler (36.24) needed only two official runs to take outright honours again, with Dean Tighe (37.99) second in the howling Judd V8 powered machine for FL 2.0L+. 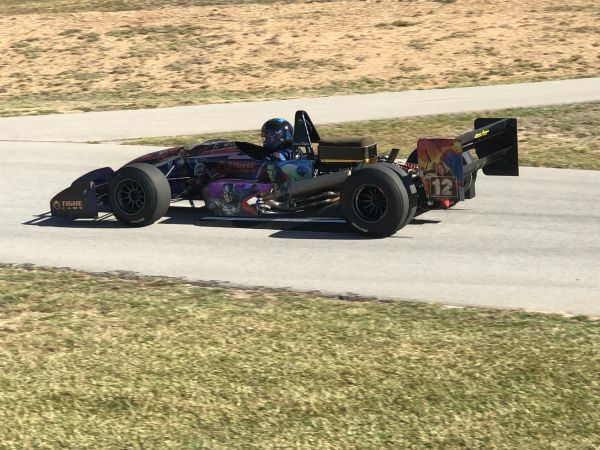 Denis Russell (53.79) was alone in FL <0.75L while Zac Le Lievre (41.47) equalled the record in 2A<1.6L and Greg Jones (45.47) was quickest in 2A 1.6+. 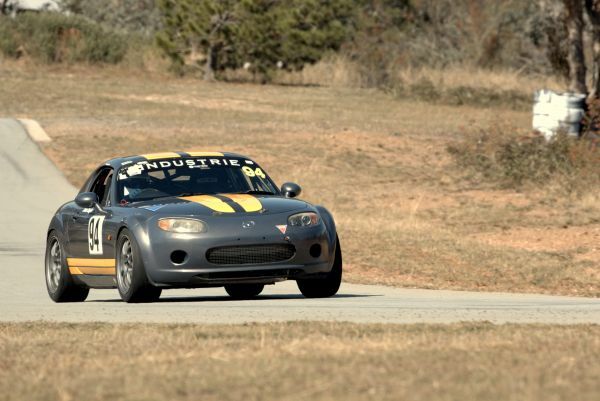 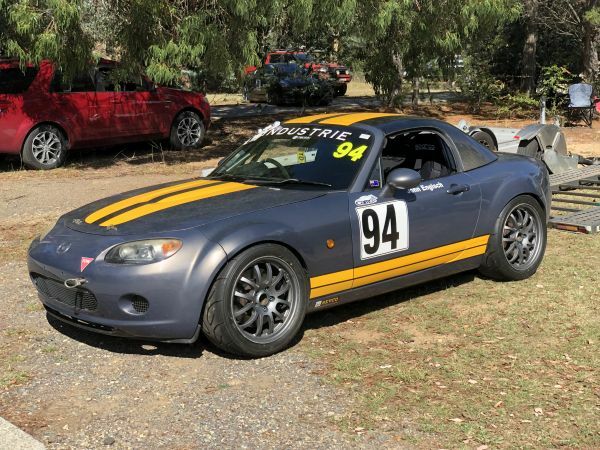 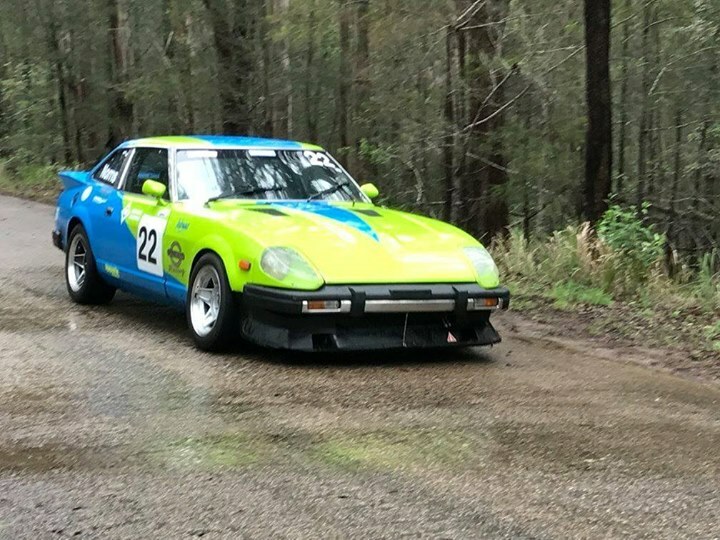 2B Sports <1.6L consisted only of Jeff Nichols (46.80) in the clubman while in 2B Sports 1.6L+, James Pearson (44.37) set a new record and took the win in his RX-7. 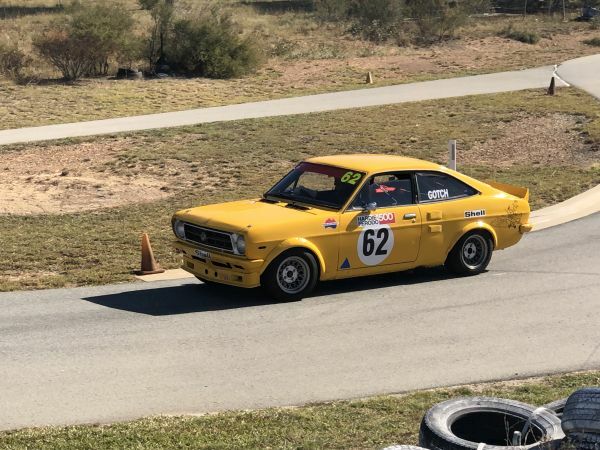 Barrie Codie (58.87) represented 2F 1.6L+ in his Celica while Gerard Gotch (49.32) in the yellow Datto coupe for IP 1.6-2.0L. 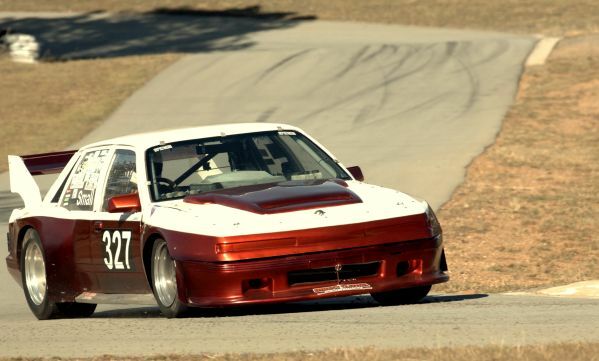 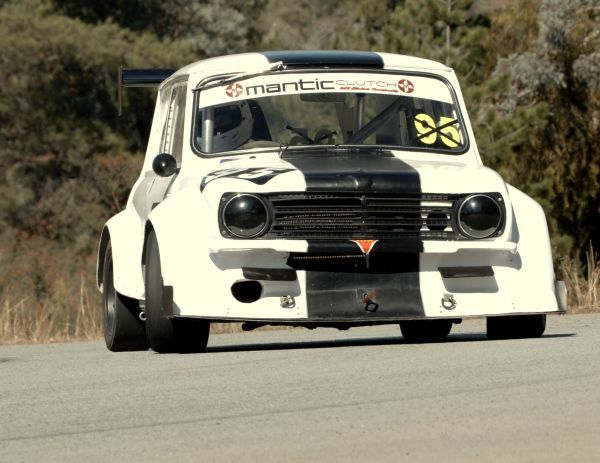 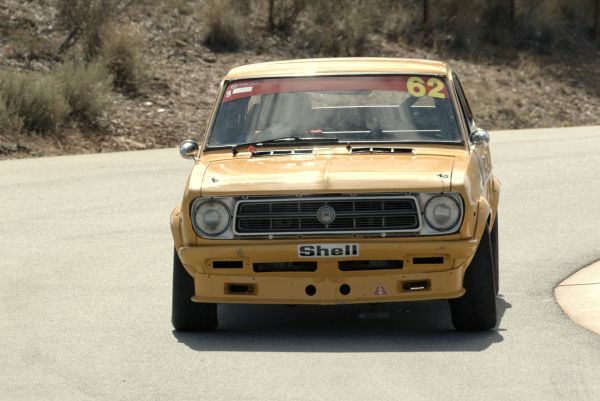 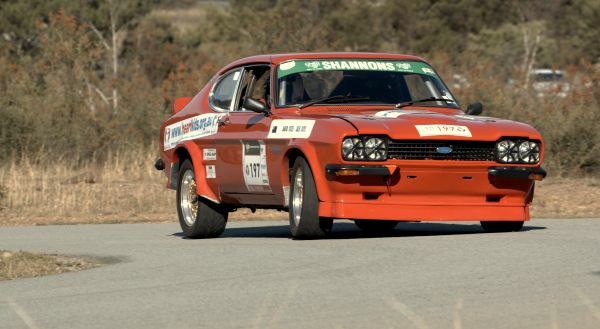 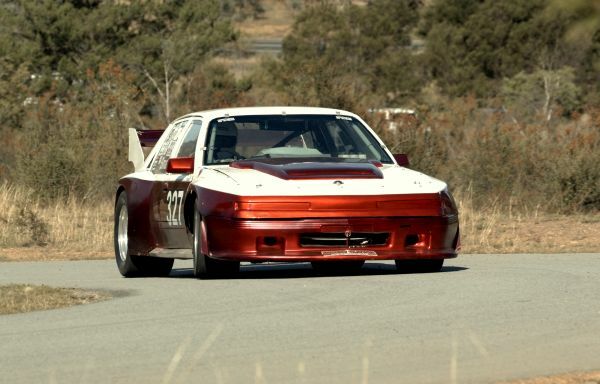 David Yates (49.31) in the Capri represented IP2.0-3.0L and IP3.0L+ consisted of John Gilbert (48.25) in the Commodore. 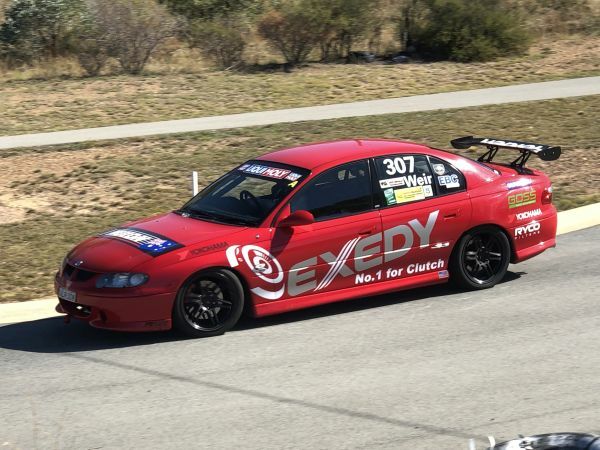 Late model IP ex 4WD saw some good battles, with Chris Weir (48.06) victorious in the Commodore over Mitchell Porch (48.38) not far behind in the Integra. 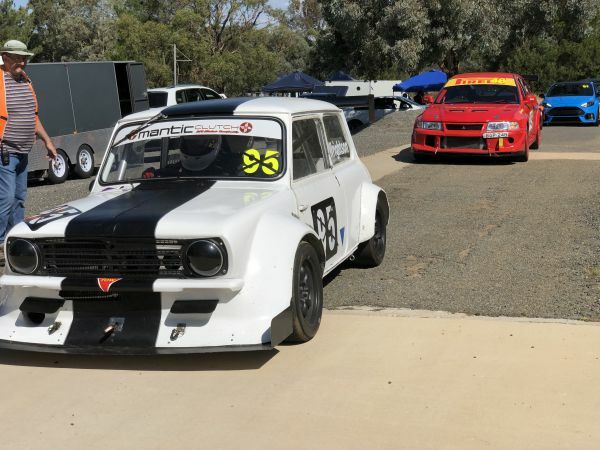 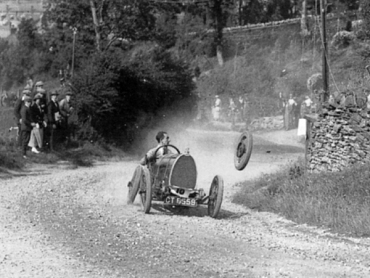 Two very different cars but a great battle that went down to the wire. 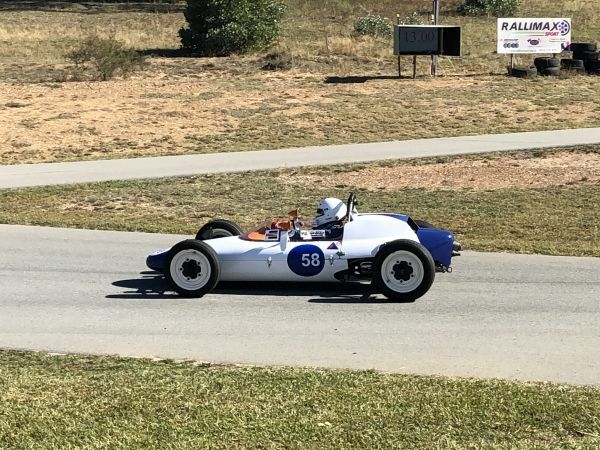 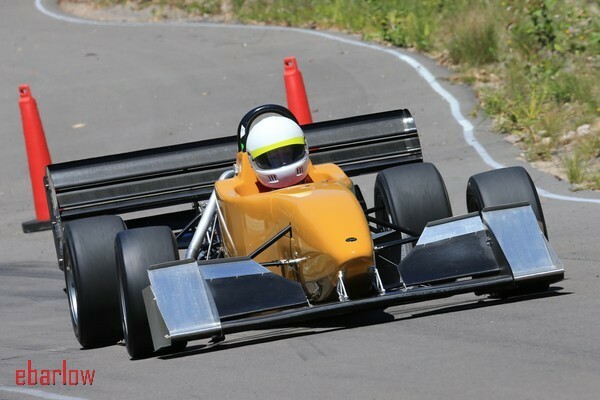 David Hussey (51.00) represented IP FI & 4WD in the TX3. 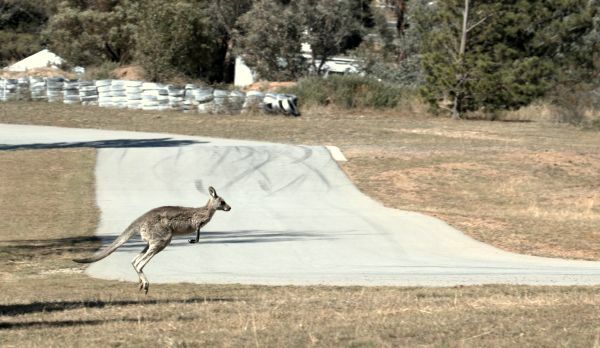 Skippy and his family members decided to check out the action which led to a few delays throughout the day while they settled into their seats (as is often the case at this great venue) which also provided a good chance to feed and hydrate the dedicated officials for lunch. 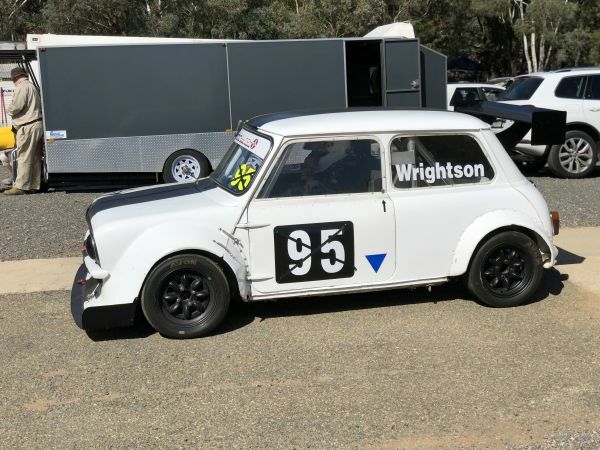 Sports Sedans 1.3-2.0L bragging rights went to Tim Wrightson (47.82) over his Dad David (48.69) in the Mini while SS 3.0L saw Daryl Small (44.88) impressively throw the VL Commodore around the track, ahead of Wayne Penrose (46.59) in a different VW Beetle. 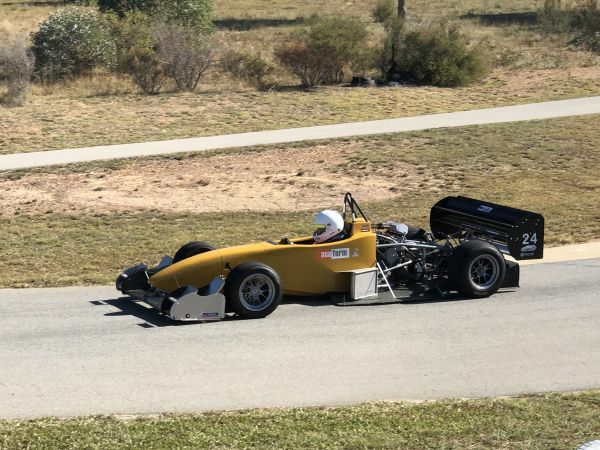 25 year old class record in Historic Group Q was broken by Steve Purdy (50.29) in the Nota, while Historic Group Va was clinched by Harold Roberts (50.32) with a new record in the Elfin after a close battle all day with Michael (50.88). 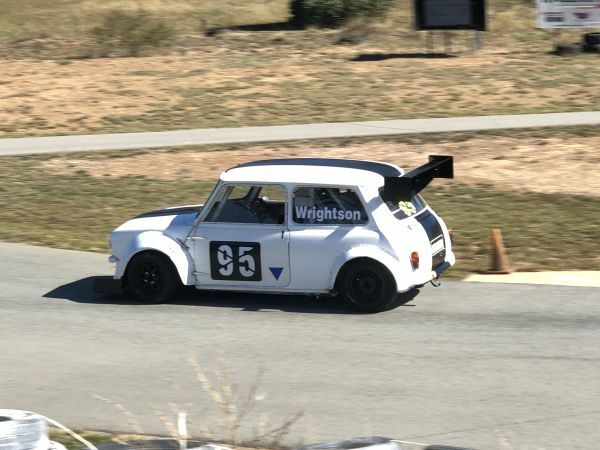 Garry Christopherson (47.30) in the Westfield SE got the better of Graham Orr (49.40) in the CRX in RRNLB <2.5L while over 2.5L class was won by Sam Beeby (47.52) in his VW Polo from David Deaves (47.61) nipping at his heels in the HSV GTS. 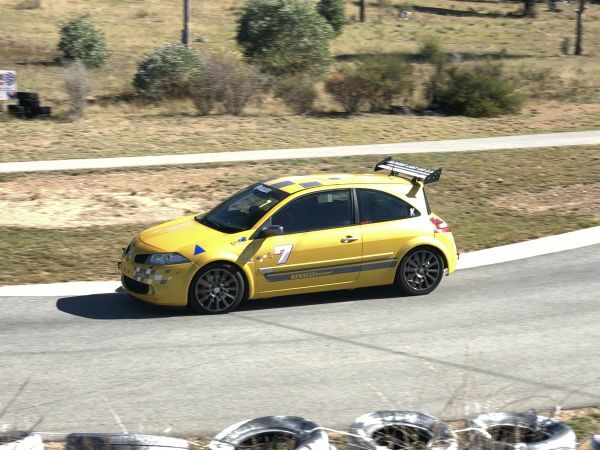 RRNLB AWD honours went to Theo Poteris (48.06) in the Focus from fastest lady Karen Wilson (49.00) in the same car. 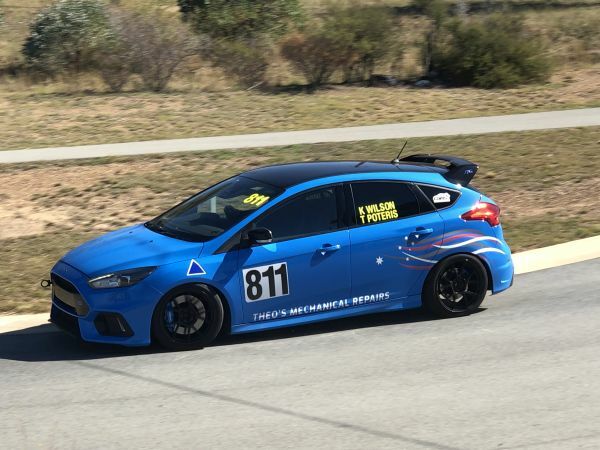 Non championship club cars class was won by Harry Katsanevas (44.98) with a new record in the Focus ahead of Kent Donally (46.90) in the unusual Factory Five 818R. 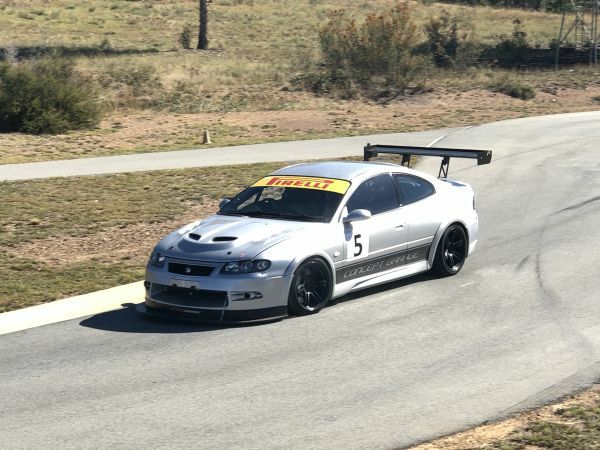 Phil Heafey (42.58) won the class and set the bar for Time Attack AWD, chased hard by Neville Shears (43.17) in the R35 Godzilla and Warren Bell (48.20) finessed the blown v8 Datto Stanza to set the bar in Time Attack RWD. 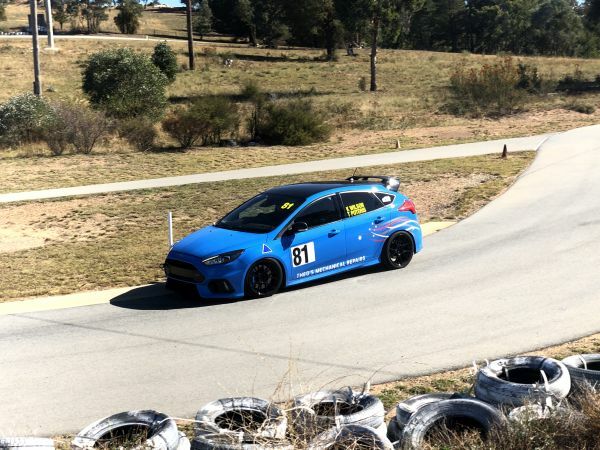 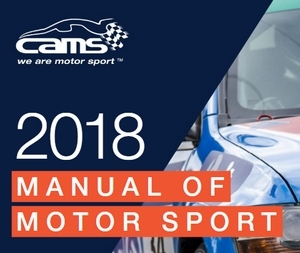 Friendly and helpful club members, combined with an extremely enjoyable and challenging circuit: all topped off by a brilliant live timing system equals a fantastic weekend of motorsport and a huge thanks to all club officials, organisers and volunteers for hosting us again.